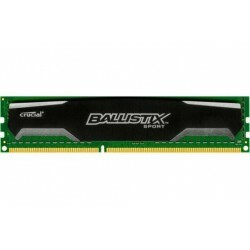 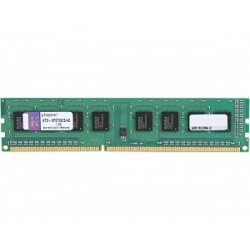 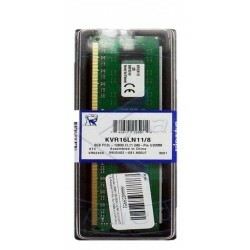 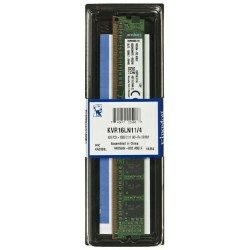 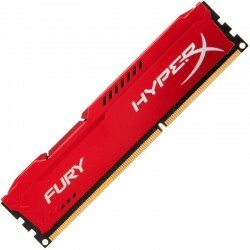 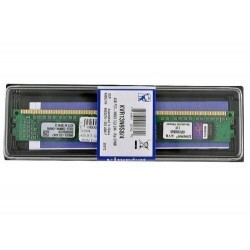 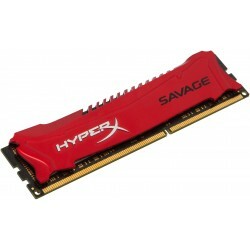 DDR3 1600 PC3-12800 There are 24 products. 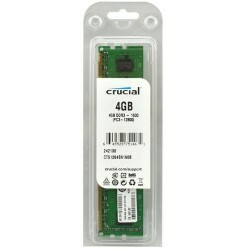 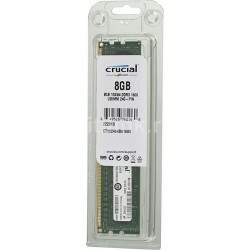 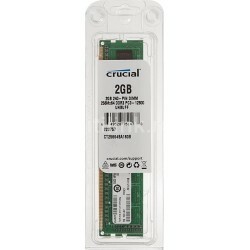 Memoria Crucial CT102464BA160B, 8GB, DDR3, 1600 MHz, CL11. 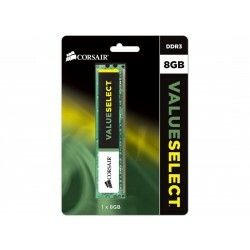 Memoria Corsair CMV8GX3M1A1600C11, 8 GB DDR3, 1600 MHz. 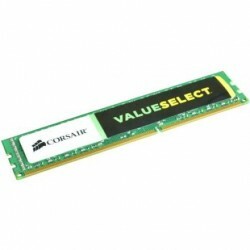 Memoria Corsair CMV4GX3M1A1600C11, 4 GB DDR3, 1600 MHz.